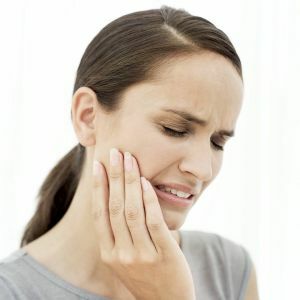 Our number one goal is to relieve the patient of any pain and help them best decide which course of action to take in remedying their dental care emergency. Dental emergencies are never planned, which is why we always have to be ready. The first thing to do in a dental emergency is to call ahead. We try and allow “emergency time” every single day to meet with the patient, discuss their health history, take an x-Ray and decide how to best proceed. Depending on the type and severity of the dental emergency, we may be able to fit you right in or we will call in a prescription to alleviate the problem until we can get the patient back in as soon as possible.